Do you have an upcoming graduation party on the horizon? If so this cute little recycled K-cup graduation caps that fit on a soda bottle will dress up your table in style. 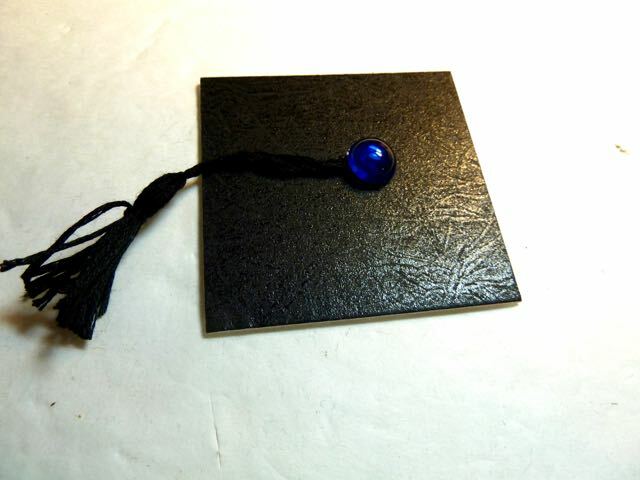 You can make these in any color to match the graduating class colors, or simply make a generic black one. 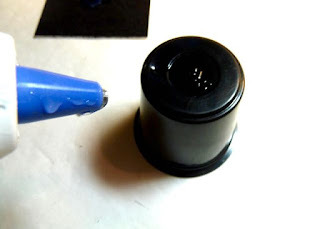 If the color of your cap is the color of the K-cup you can even skip the painting step like I did or simply spray paint them with a color of your choice. 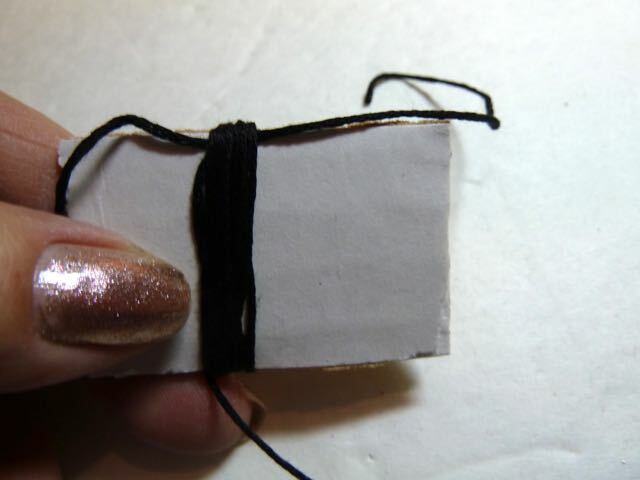 This is a quick and easy craft and you use something that you normally toss in the trash. 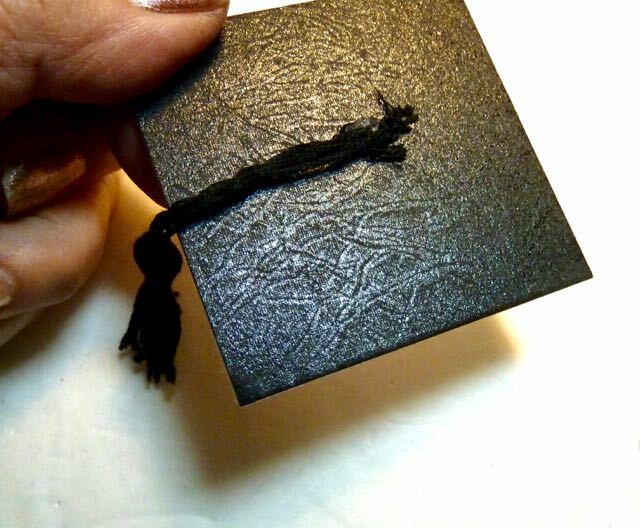 You can even write the date and the name of your graduate on the outside with a sharpie marker so they have a lasting memory of the big day. 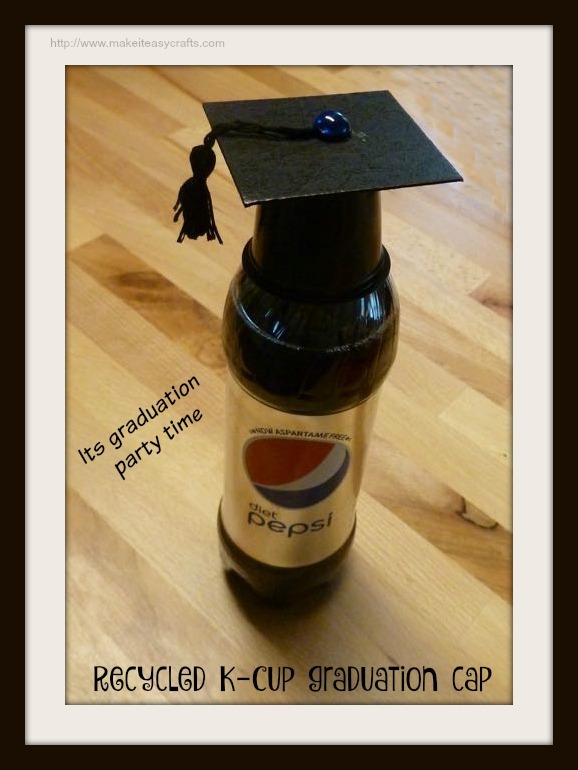 These little graduation caps looks so cute on a soda bottle! 1. 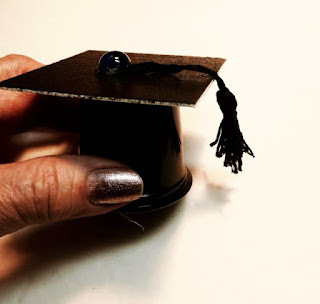 If you are painting your cap to match your particular school, spray the K-cup and mat board or card paper in your choice of color. Work in a well -ventilated area. Let the paint dry completely. My K-cup was black so I used it as is. White graduation caps are also popular and many K-cups are white. 2. To make the tassel cut a piece of corrugated cardboard 2” x 1 ½”. 4. 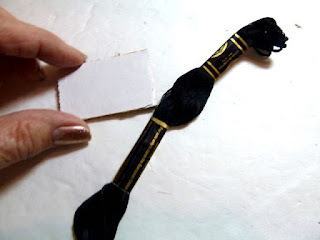 Wrap some embroidery floss around the cardboard piece over the tying piece vertically about 12 times. Tie the top thread into a knot and slide off the cardboard. 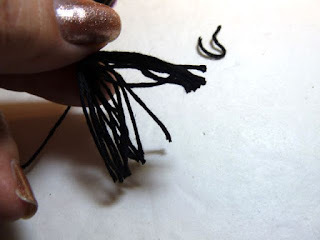 Cut the bottom loops to make your tassel. 5. 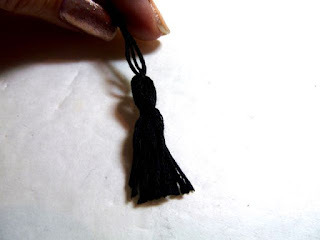 Cut another thread and tie it about ¼” from the knot to complete your tassel. 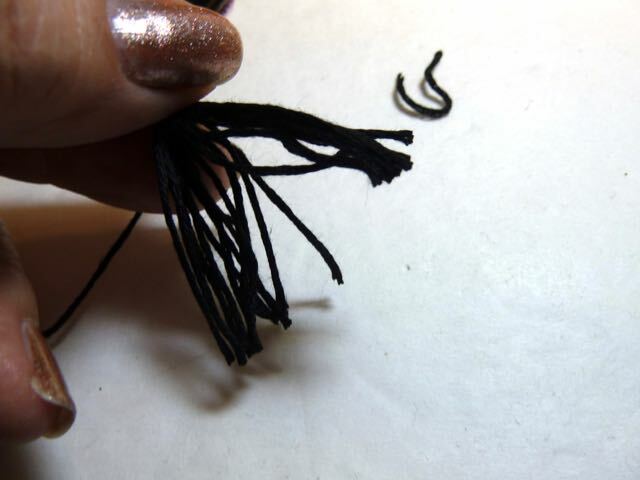 Snip the ends evenly. 6. 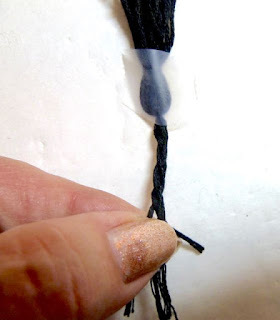 Use a small piece of tape to hold the tassel down while you braid the top threads. (Hanging cord) Set aside. 7. 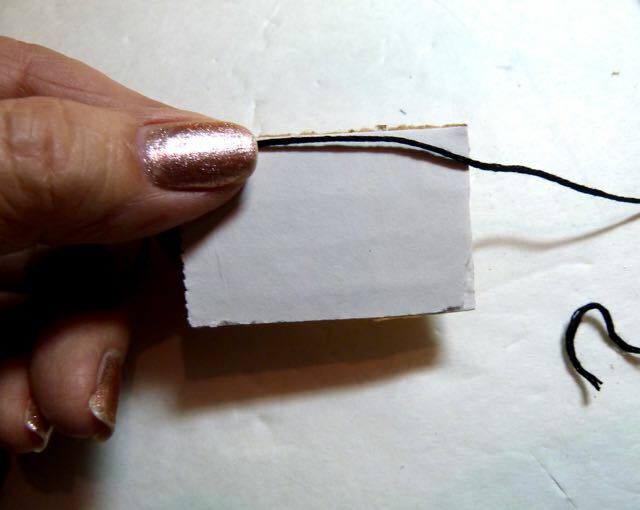 Cut a 2 ½” x 2 ½” piece of mat board or heavy card paper. I used black mat board and colored the white edges with a sharpie marker. 8. Using the hot glue gun attach the top cord to the center of the cap brim. Glue on a cabochon, rhinestone or button to match. 9. Use the hot glue gun to attach the brim to the bottom of the K-cup. 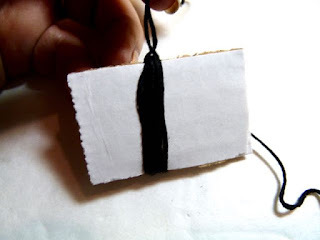 You will need the top to place on a soda bottle. This is a cute and clever idea. Thanks for sharing at Merry Monday. I'm sharing this post on my Fb page today.